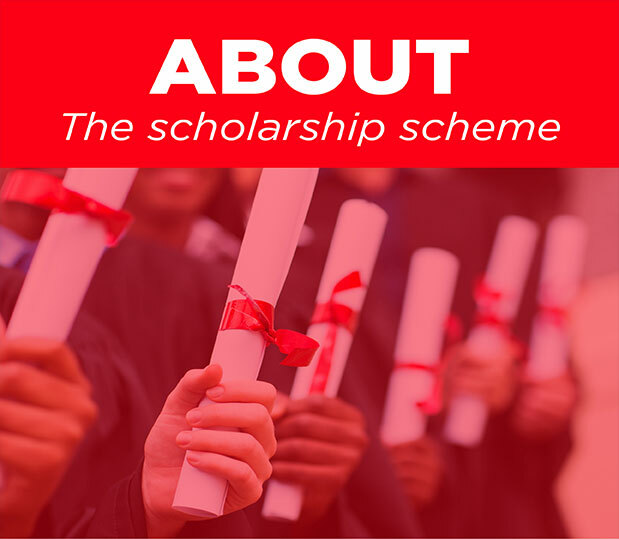 Total Upstream Nigeria Limited (TUPNI), in pursuance of its Corporate Social Responsibility, is pleased to announce the offer of its 2018/2019 NNPC/TOTAL National Merit Scholarship awards to deserving Nigerian students in the tertiary institutions in the country. The Application Forms for the 2018/2019 National Merit Scholarship will be available on this site and will be announced in the newspapers from October 2018. Form must be completed online. Details of the application process will be given in due course.